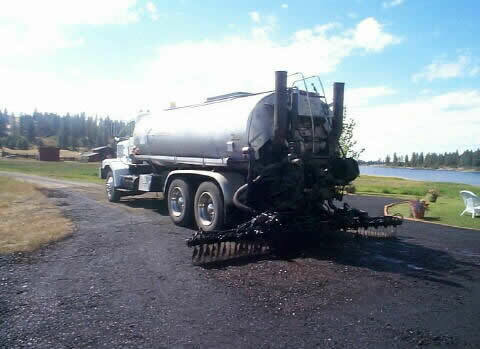 TAK Petroleum, Spokane, Washington : Chip Sealing, Chipseal, Road Dust Control, Gravel Treatments, Stamped Asphalt, Asphalt Imprinting. 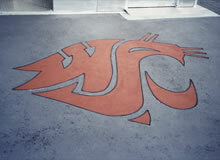 TAK Petroleum, a division of Spokane Washington based BST Surfacing Inc, specilizes in Chip Sealing, Road Dust Control, and Gravel Treatments as well as Asphalt Grindings and Regrinds. We also offer Decorative Paving Solutions including Stamped Asphalt, Asphalt Imprinting, Thermo Plastic installation and Bike Lane Coatings. We are a Spokane based company, proudly serving all of Eastern Washington, Northern Idaho, and Montana. BST Surfacing Inc is a member of the Association of General Contractors, and the has an A+ rating with the Better Business Bureau. 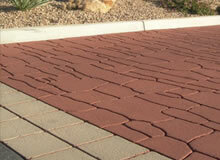 Since 1988 we have been a supplier and applicator of asphalt based products. Whether you are looking for Dust Control, Gravel Treatments or a recycled asphalt grindings treatment , we can help. ©2005-2019 BST Surfacing, Inc.. All rights reserved.